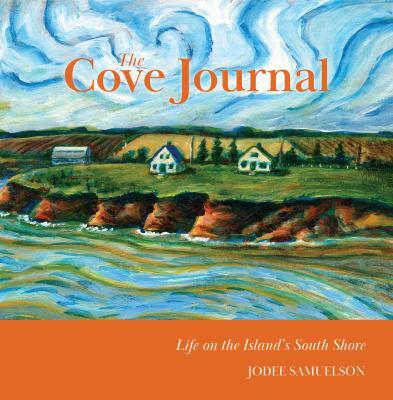 The Buzz, artist JoDee Samuelson captures the soft edges of rural life on the peaceful South Shore of Prince Edward Island. 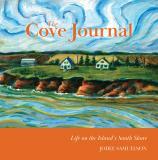 The passing of seasons, the rise and fall of gardens, the friendship with neighbours, and simple daily life are all presented against the endearing backdrop of "The Cove." JoDee's expressive illustrations that accompany each chapter add the perfect touch.